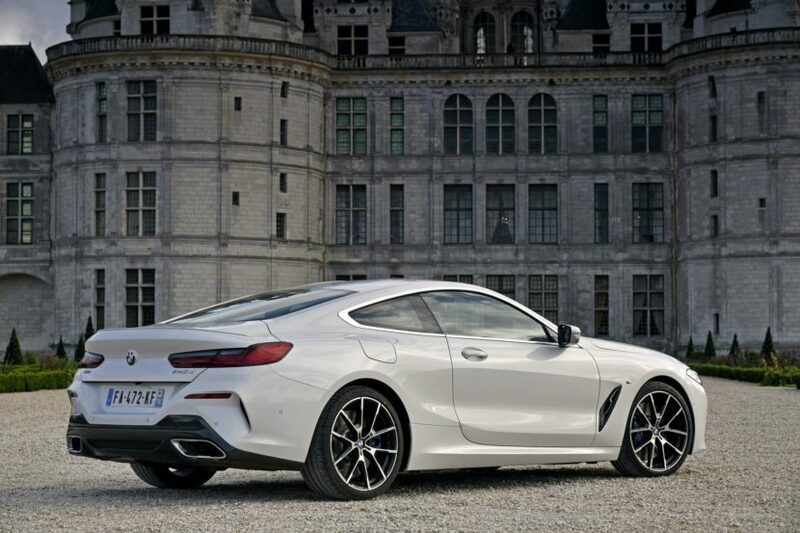 While Europe has had two model variants of the BMW 8 Series for a little while now, the BMW M850i and the 840d, the US market has only had one — the M850i. However, we’ll soon be getting another model variant and it’s just been caught testing at the Nurburgring — the BMW 840i. In this new spy video, we get to see the BMW 840i doing some hot laps at the ‘Ring and even following behind an M850i for some portions of it. 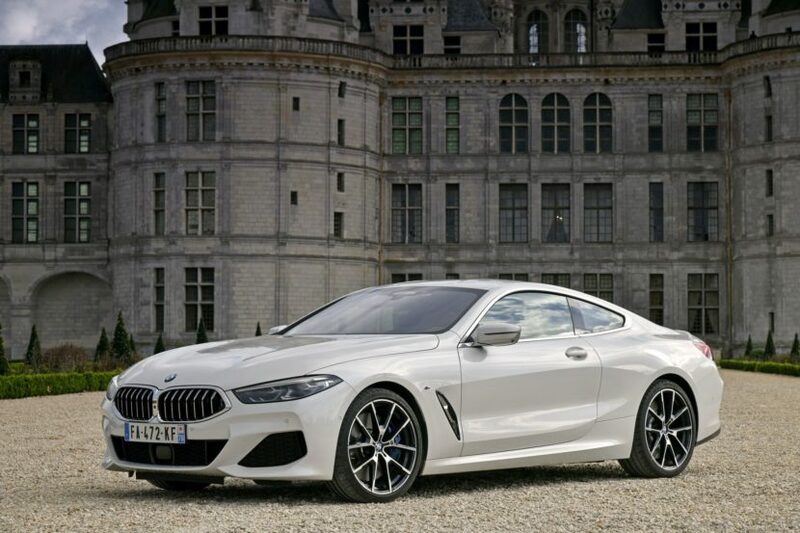 For those of you not familiar with BMW’s nomenclature and what it all means, the BMW 840i will pack a 3.0 liter turbocharged I6 engine (codenamed B58) and it will be the entry-level model in the US market. It will also be making its way to Europe and likely all other world markets but it’s big news for America as it’s the first non-M850i model to come here. While we don’t know exactly how much power the 840i is going to have, we can take a guess. Considering that the BMW M340i and Z4 M40i make 382 hp and 369 lb-ft of torque, we’d expect it to make around that. Sure, it’s not an M Performance car but it is the brand’s flagship coupe, so it would only make sense that it gets the most powerful version of the B58 engine. It would be a bit silly if the M340i made more power than any 8 Series model, right? Even with that much power, though, the 840i is going to be considerably weaker than the M850i. However, it will also have a lot less weight over the nose, so it could actually be the more enjoyable car to chuck around. Having said that, we’ve driven the BMW M850i quite a bit and haven’t yet complained about the turn-in response. So who knows. Either way, it’s exciting to see the next 8 Series model we’ll be getting ‘Stateside.